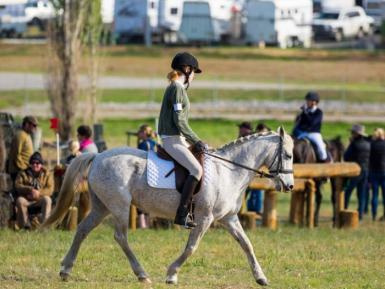 Smokey aka 'The Flying Samosa' is an extremely soft, willing 13.1 hh, 14yo pony (absolutely no dirt whatsoever) who excels in all disciplines, especially eventing. 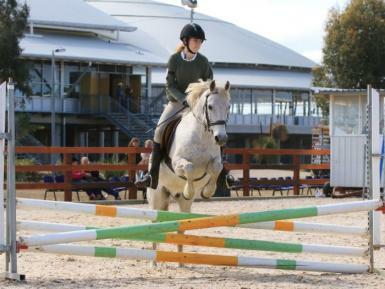 When we bought Smokey in 2014 I was 10 years old and had only just started to canter. 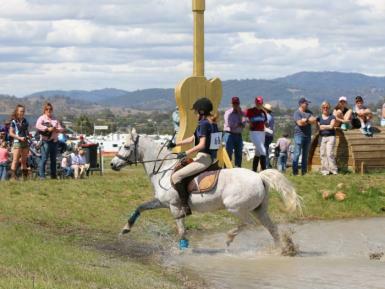 During the past 4 years with Smokey I started jumping and competing in eventing and up to Novice level dressage. 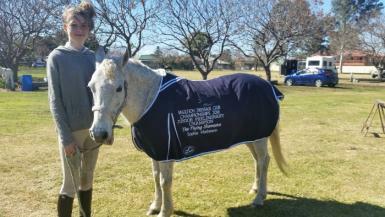 In 2015 we won Reserve champ in the ISHE Tamworth prelim dressage; 2016 we won reserve champ in the 45cm eventing ISHE Tamworth; 2017 we placed 4th in the 60cm eventing ISHE Tamworth; 2018 we placed 3rd in the 60cm eventing ISHE Tamworth and 9th in the Tamworth (open) eventing. 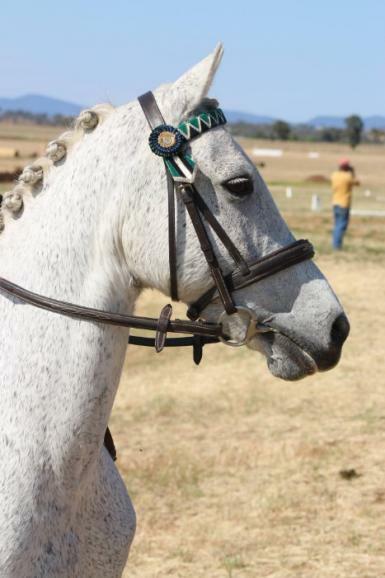 Smokey has won champion of the year on multiple occasions at local dressage shows - Alexander Park Dressage Junior Prelim Champ; Dungog Dressage Junior Novice & Prelim champ; Singleton Dressage Junior Prelim champ. 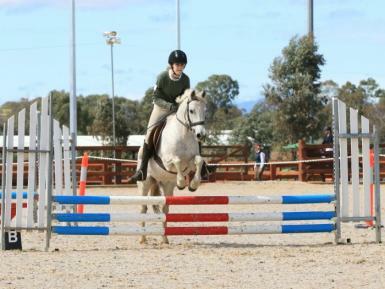 He is currently jumping up to 90cm at home and competing at 60-70cm. 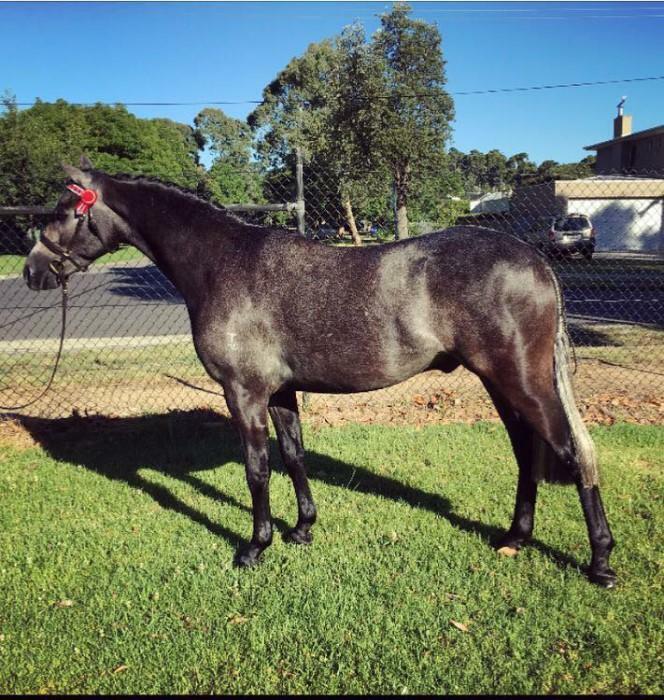 Smokey is very polite and well-mannered on the ground, he is fine with being trimmed/wormed/floated, will stand in the paddock to be rugged, he has never bucked/reared/bolted, perfectly sound and a very good doer! 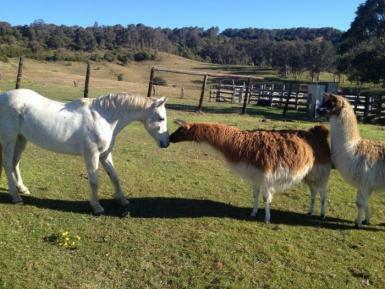 Smokey is very loved and we are so sad to let him go but he’s just too small for me. He will only be sold to the best of homes where he will be loved and given excellent care. 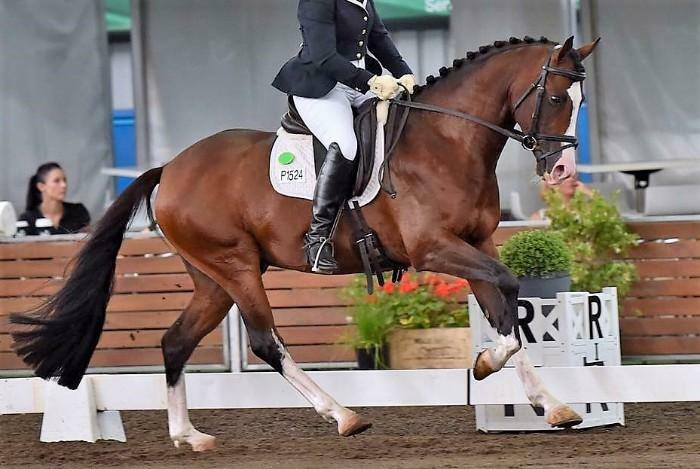 We would like him to go to an ambitious rider with some experience. 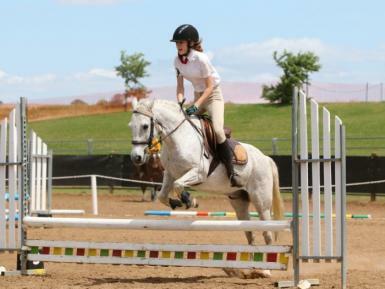 We would also prefer for him to go to someone who wants to jump as he loves to jump! 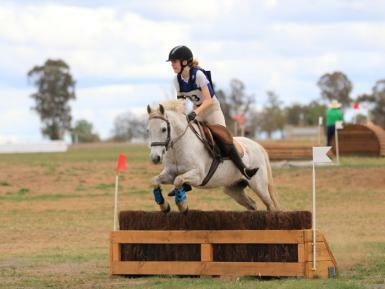 Smokey will be competing in Quirindi ODE 6th and 7th April.